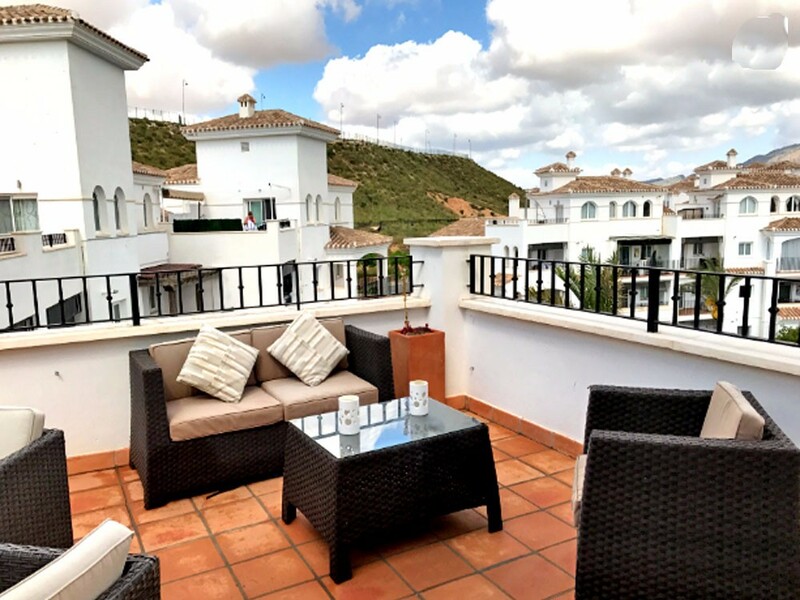 I am interested in property 2 Bedroom Penthouse on Hacienda Riquelme (Ref#: SM3395A). 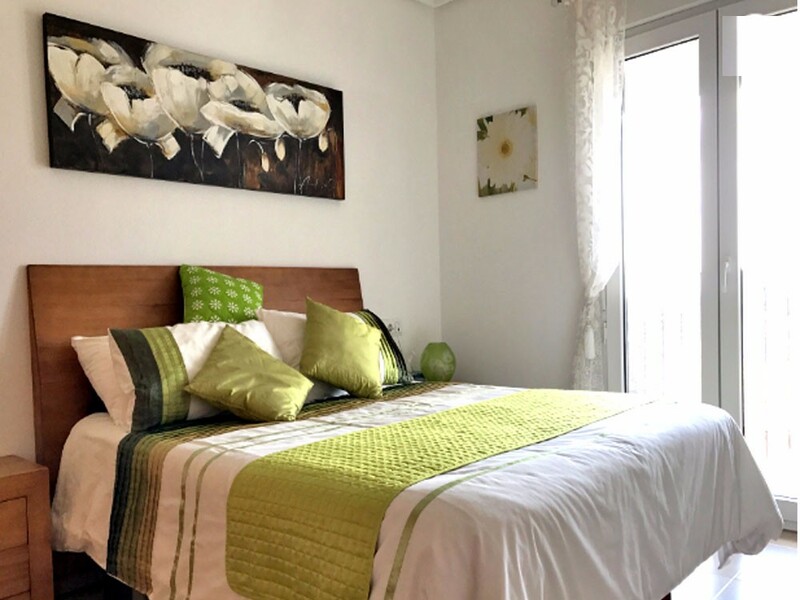 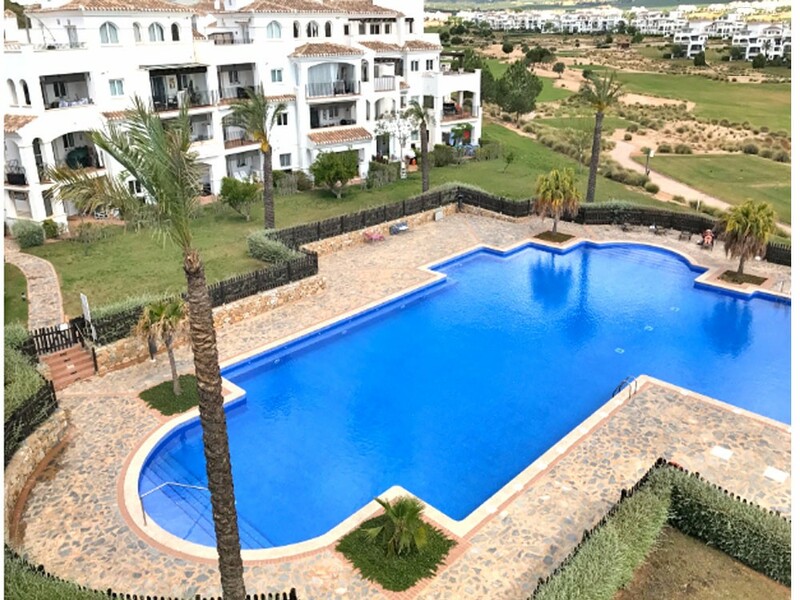 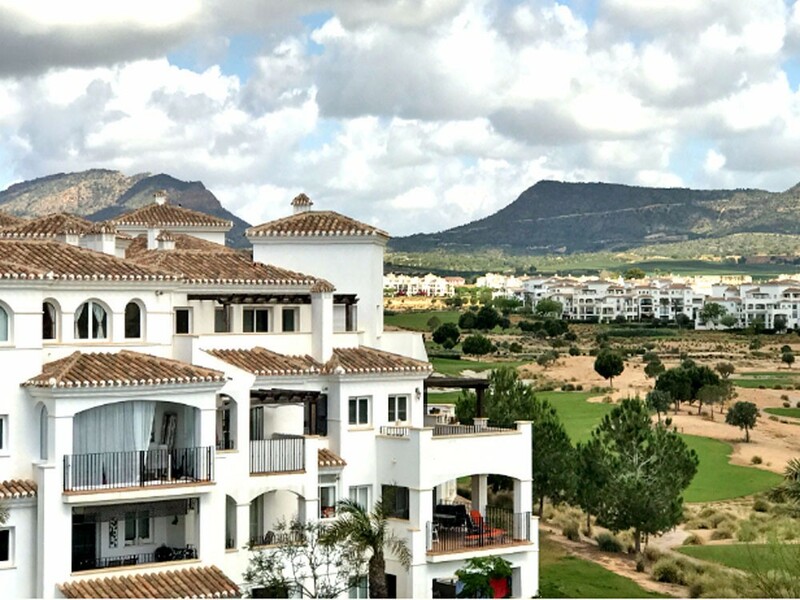 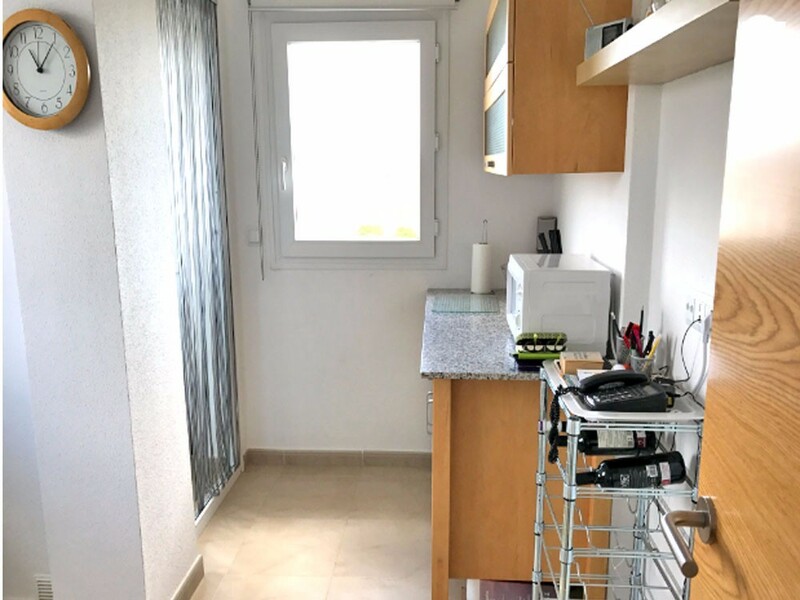 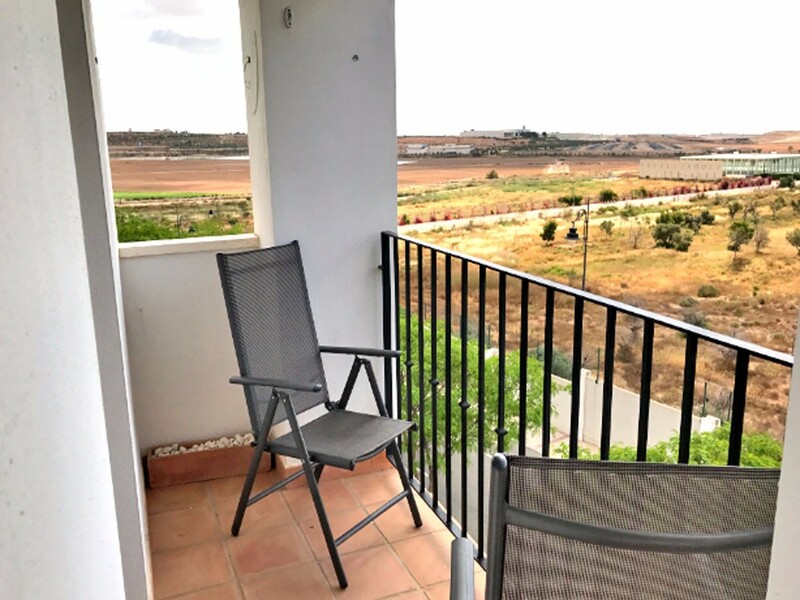 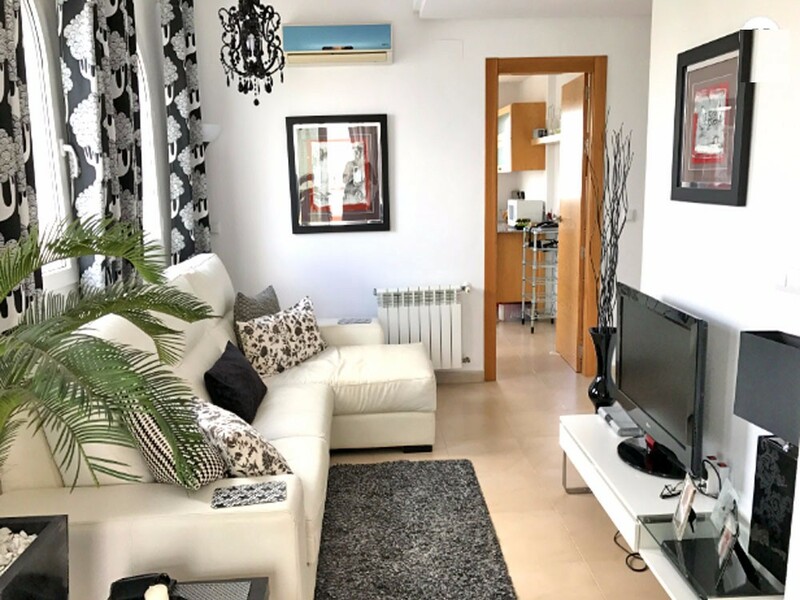 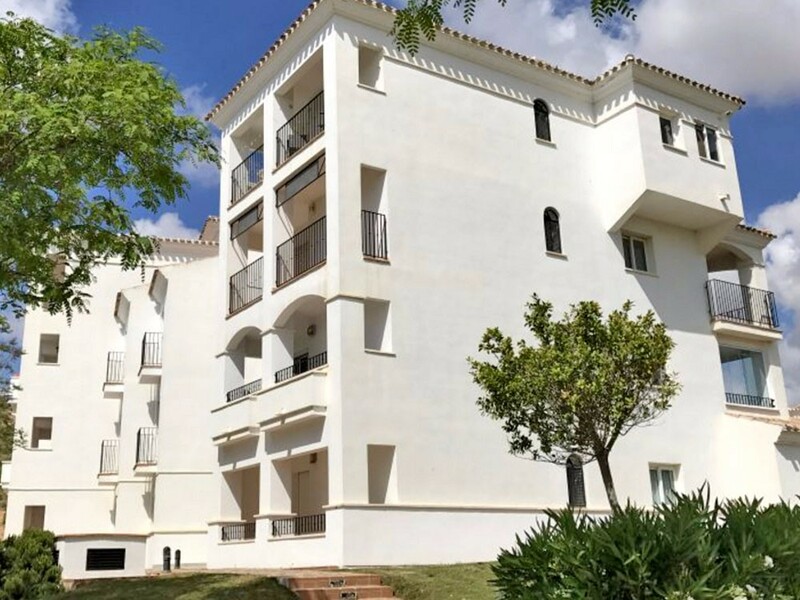 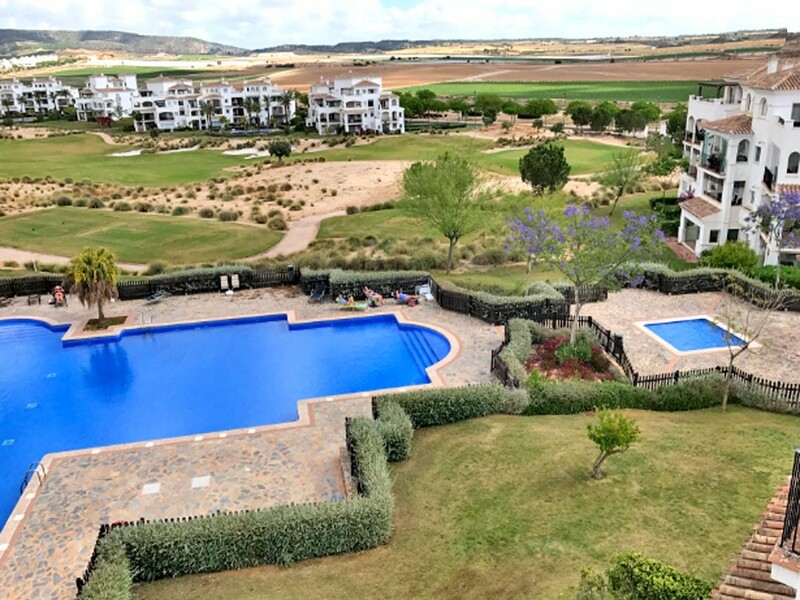 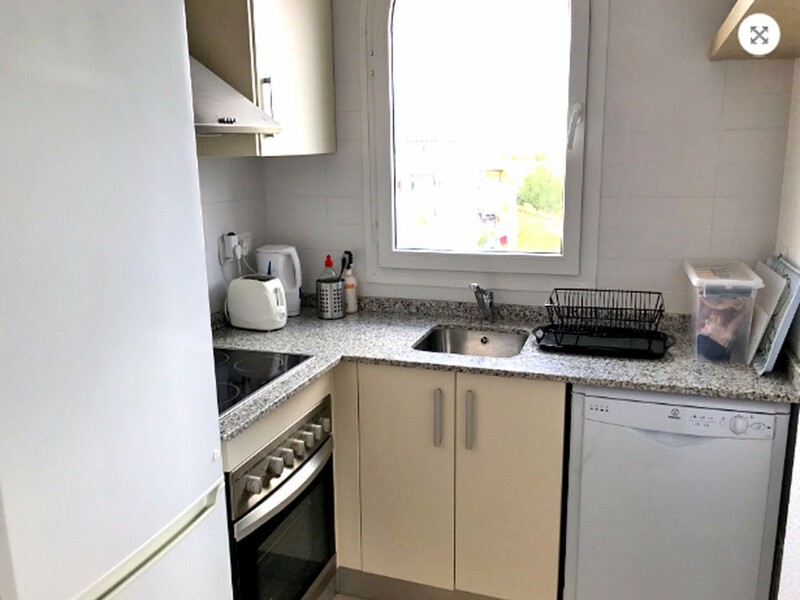 Two bedroom penthouse apartment for sale on Hacienda Riquelme Golf Resort near Sucina, Murcia. 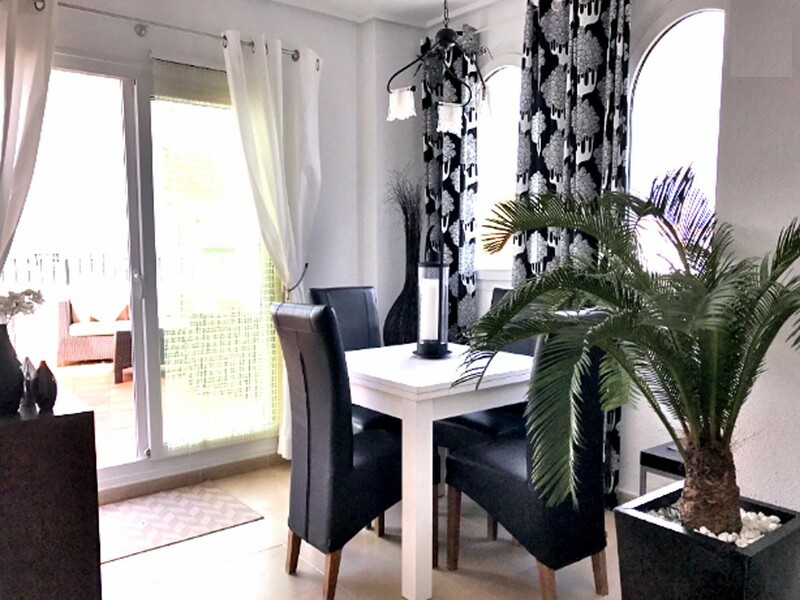 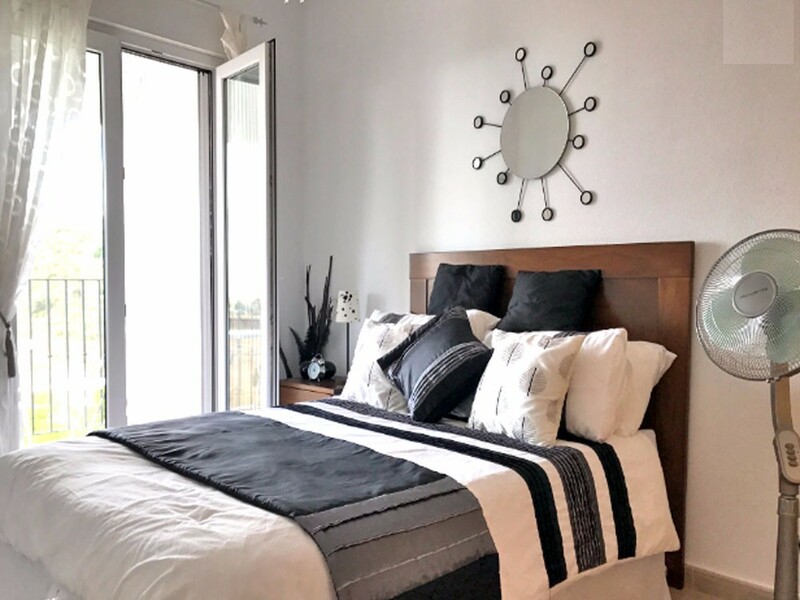 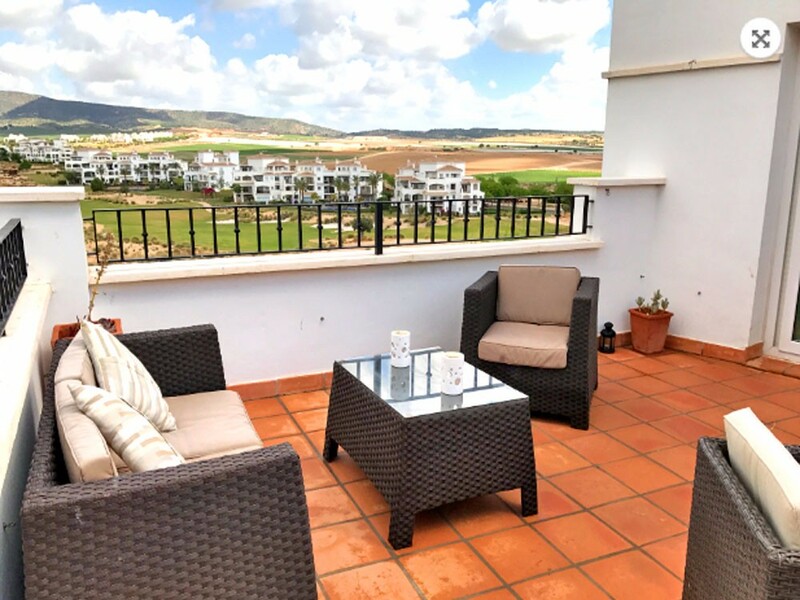 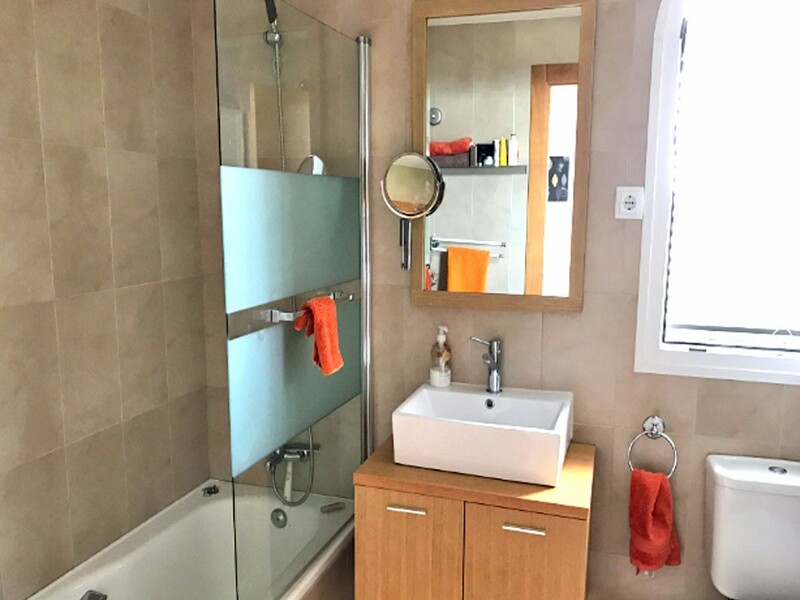 This property has been beautifully furnished and has a kitchen with separate utility room, lounge/dining room, bathroom and a west facing terrace with amazing views.